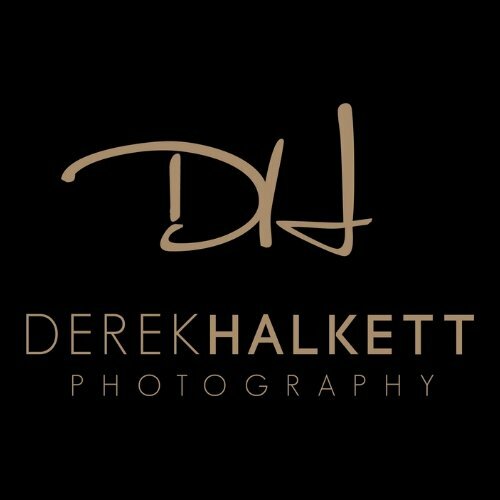 Thanks for visiting Derek Halkett Photography and having interest in my work. I am a Knoxville Wedding Photographer that specializes in Wedding and Portrait Photography. I have had the distinct pleasure of photographing over 300 weddings and am entering my 9th year as a professional photographer. My work has taken me to some amazing locations to include all of the New England states and several throughout the Southeast. I have also had the honor of photographing destination weddings in Italy, Mexico and other locations throughout the eastern seaboard. I also specialize in small intimate weddings and am one of the few photographers who has a permit to photograph weddings within the Great Smoky Mountain National Park . My work has been published in some of the industry's top publications including Bridal Beauty Magazine, Style Me Pretty, Newport Wedding Magazine, The Knot , Northshore Magazine, The Pink Bride Magazine and several other publications. I am a featured vendor on Wedding Wire and Knot and have been awarded the Wedding Wire Couple's Choice Award five years in a row. I am fully licensed and insured to photograph your wedding and am proud to be a preferred vendor at several Knoxville and Boston area wedding venues. Please check out my wedding portfolio and enagagement portfolio to see more of my work. I would love to hear from you, let's get in touch!